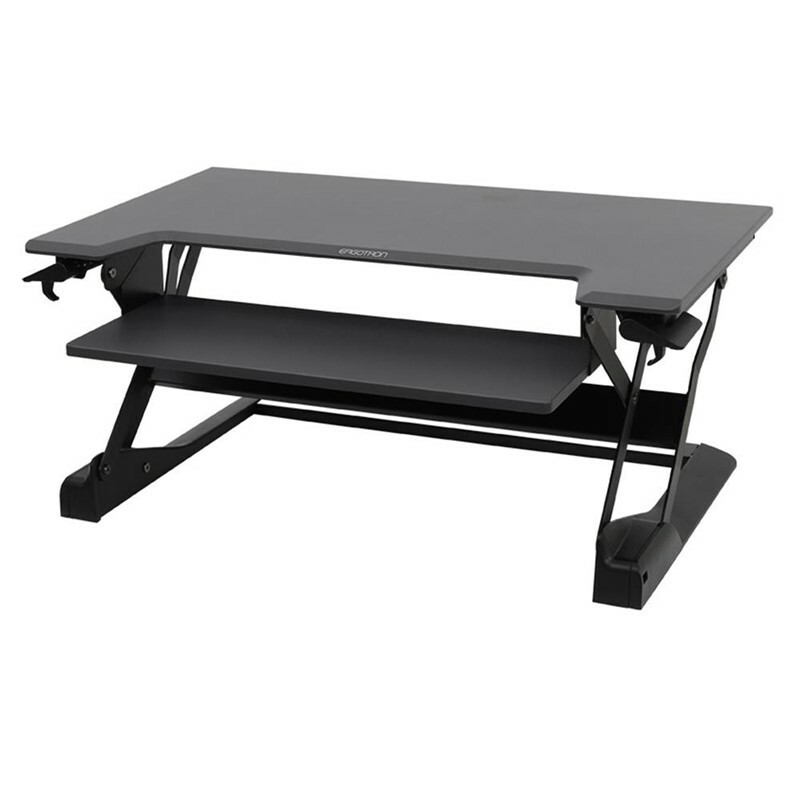 The Encore Electric Sit Stand Desk Converter is a great way to turn any normal desk into a standing desk. This ergonomic device is designed with its own keyboard and work surface area to help you maximise your productivity. 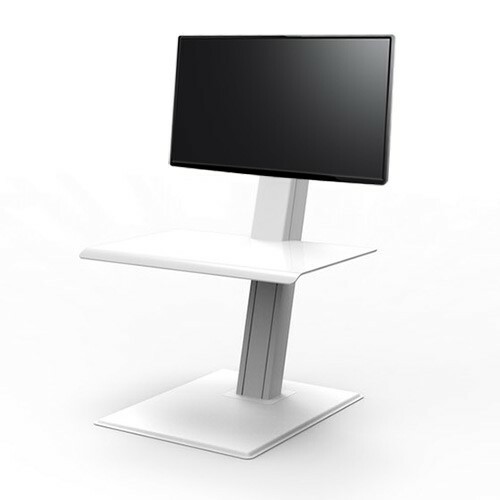 You can raise or lower the Encore Electric Sit Stand Desk with its easy-to-use electric push button. 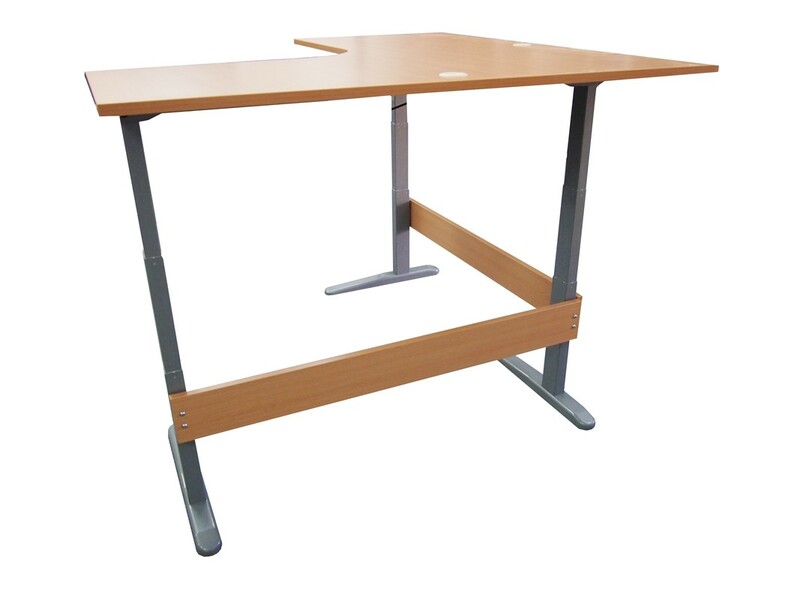 Within seconds your work station can change from sitting to standing without exerting any physical strain on your body. The device comes ready to go - no need to worry about complicated assembly instructions! Just pull the sit stand desk out of the box, place it on your desk and you are ready to go. The Encore Electric can support almost any computer monitor - with an impressive weight capacity of 25 kg. Base Footprint 700 mm wide x 380 mm deep.